Statistics say Indians love 2 wheelers. 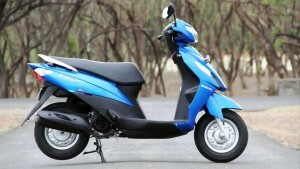 Today we are listing some of the best yet affordable scooters available in Indian market. 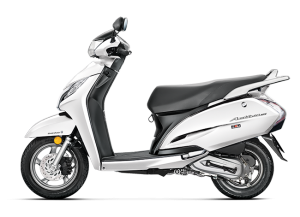 Honda Activa 125 is the most successful vehicle from Honda in Indian Market which comes with four amazing colors like Pearl sunbeam white, silver metallic, Blue Metallic and Black. 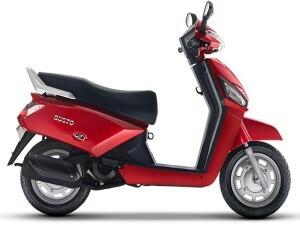 This four stroke air cooled engine has telescopic and hydraulic suspension in the front and rear respectively. The maximum torque that can be achieved is 10.12 Nm at 5000 rpm. 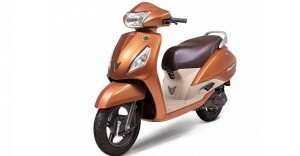 Honda Activa 125 comes to road with two variants priced (Ex showroom Chennai) Rs. 58,526 for Std and Rs. 64,804 for Dlx model. 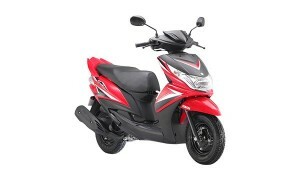 I cover car and bike news.